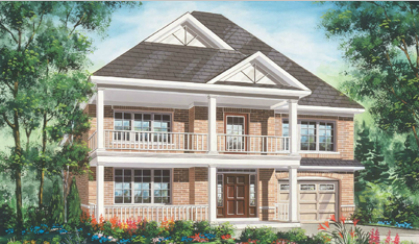 Located in south Brampton, in the the Queen Street, Creditview Road, Chinguacousy Road neighbourhood, we are offering a wide array of semi-detached and fully detached homes. Some of the incredible features and finishes include granite countertops, hardwood floors, oak staircases, 9’ ceilings on the main floors, and gas fireplaces. There are many models available for early closing, with sizes ranging from 1,743 to 2,620 square feet. Contact [email protected] or call 905-457-0445 for more info. 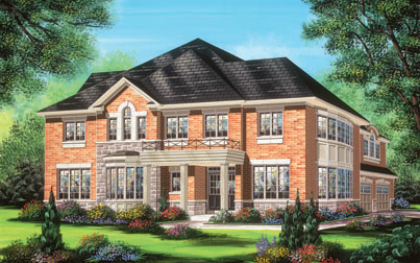 At our BlueSky community in Stouffville, there are two models available with an early closing (from 30 to 60 days!). 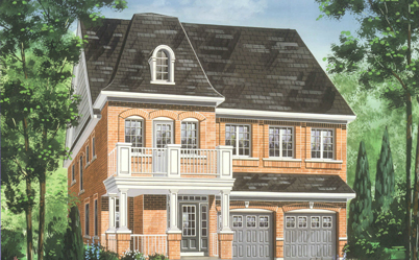 The Bell Lake is a 2,628 square foot detached home. The other available model is an end-unit townhome called Harmony River, which offers 1,614 square feet of living space. Both of these homes are totally finished, so call 905-640-0002 or email [email protected] today! Located east of McCowan Road on 16th Avenue in Markham, Potter’s Bend is surrounded by great amenities, including schools, parks, golf courses, and shopping centres. The models available with early closings range from 1,930 to 2,158 square feet. Call 905-294-3125 or email [email protected] for more info. 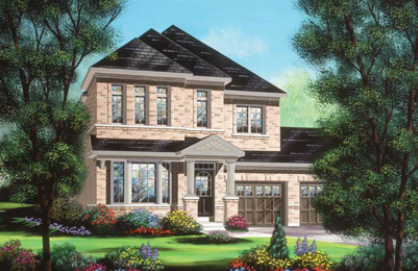 Upper Unionville is another one of our successful Markham communities. Located east of Kennedy Road and north of 16th Avenue, Upper Unionville is surrounded by Markham’s best amenities and services. Three different elevations of the 28′ semi-detached Greencroft model are available with early closings – one of them even has a 60-day closing! All the sizes are just over 2,100 square feet.